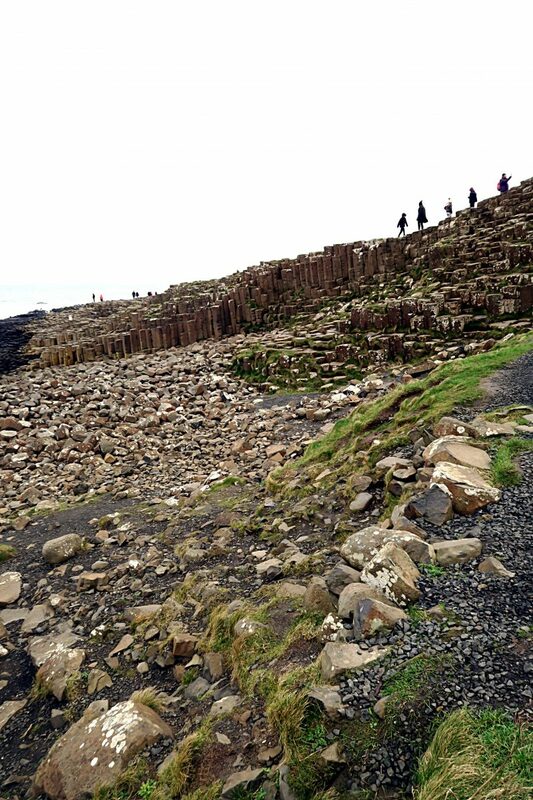 The Giant’s Causeway is one of Ireland’s top tourist destinations and a UNESCO world heritage site. 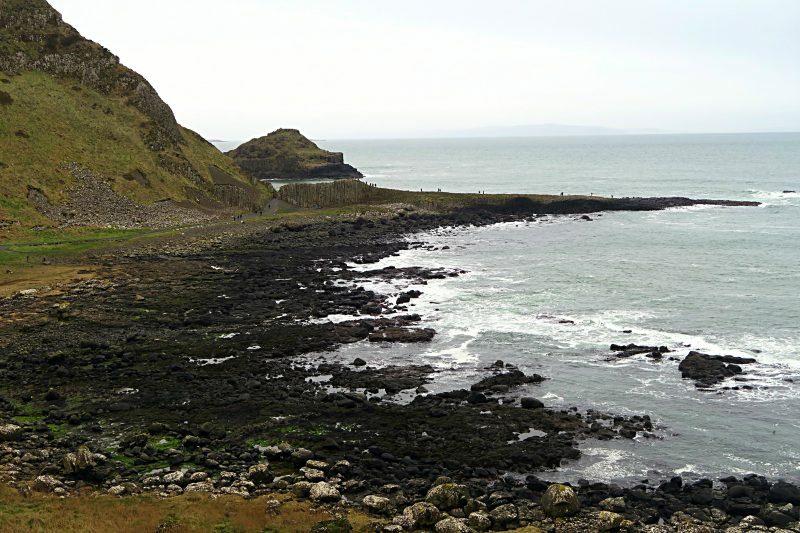 The causeway is situated in Northern Ireland and is run by the National Trust. 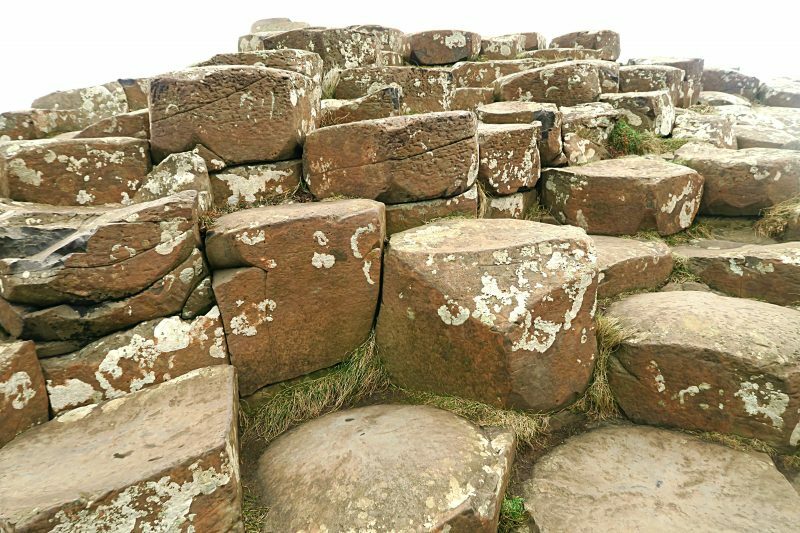 The Giant’s Causeway has been a tourist destination for centuries and more recently has become one of the places to visit if you are in Ireland. 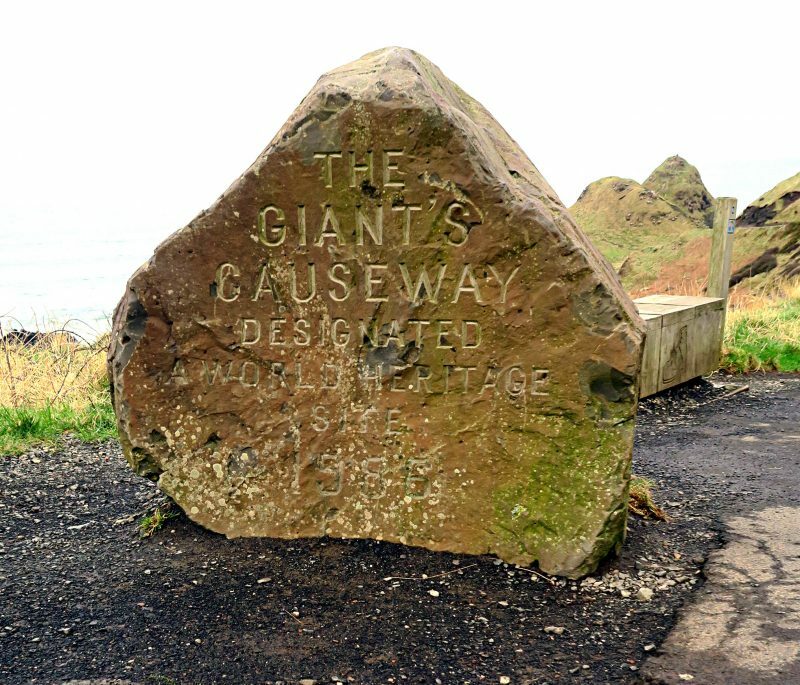 Check out my blog post and come along with me for a tour of the Causeway! 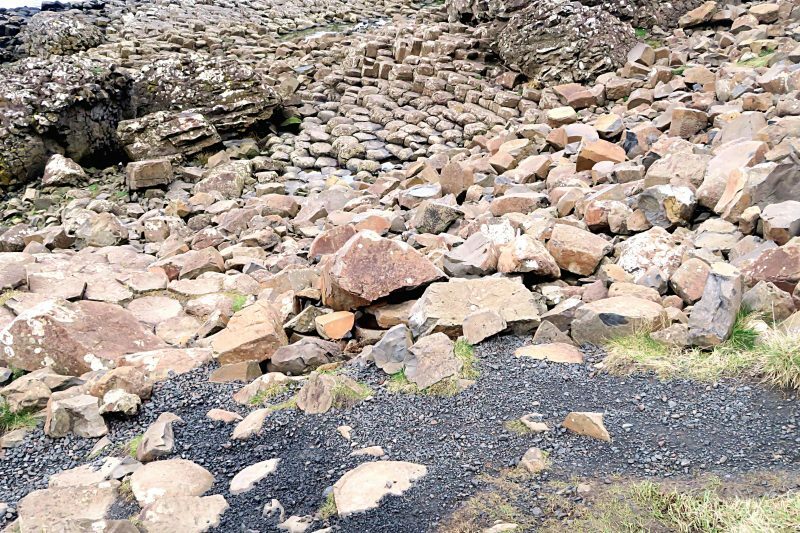 First thing’s first the Giant’s Causeway is FREE! because it is a national attraction even though it is run by the National Trust. If you park outside of the Causeway or get the bus you can walk through the car park and under the arch and walk or get the small bus down. 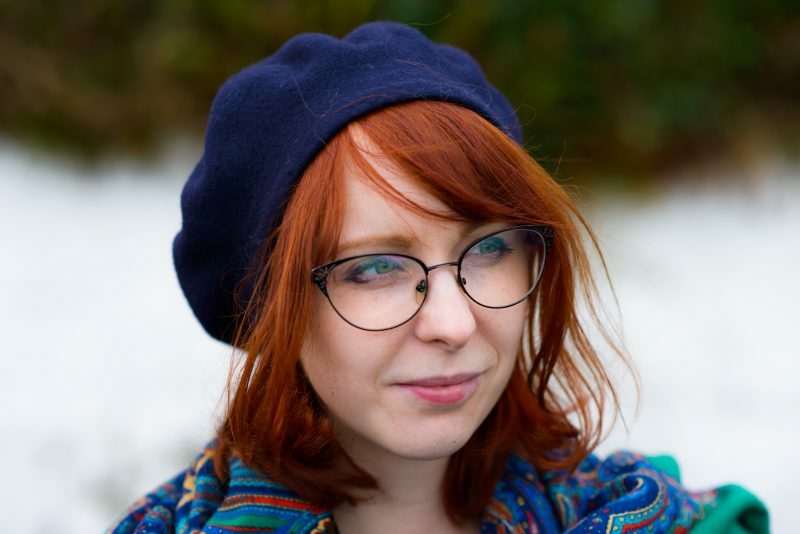 You only have to pay if you want to visit the visitor’s centre (don’t it’s not worth the money) or if you want to park your car and you’re not a National Trust member. Also if you do visit from southern Ireland remember to bring British pounds with you as many places won’t accept Euros! 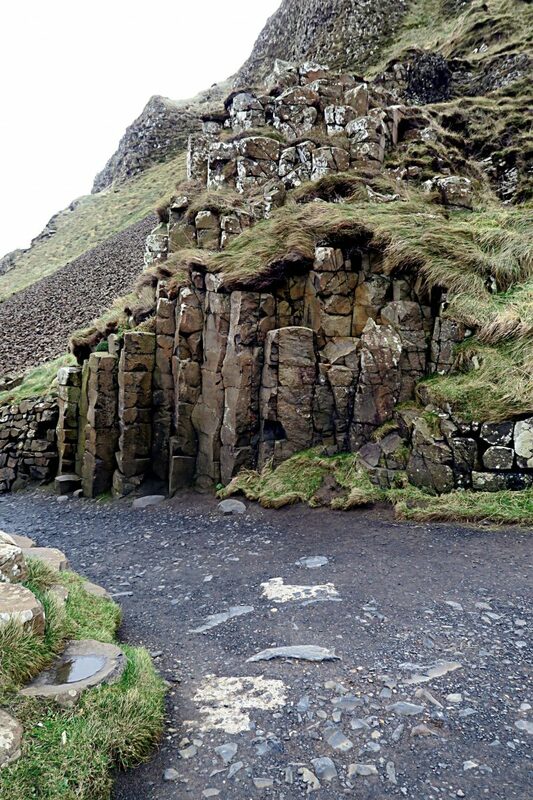 The Giant’s Causeway is called this because of the legend of Finn McCool, a giant, was challenged by a Scottish giant called Benandonner to a fight. 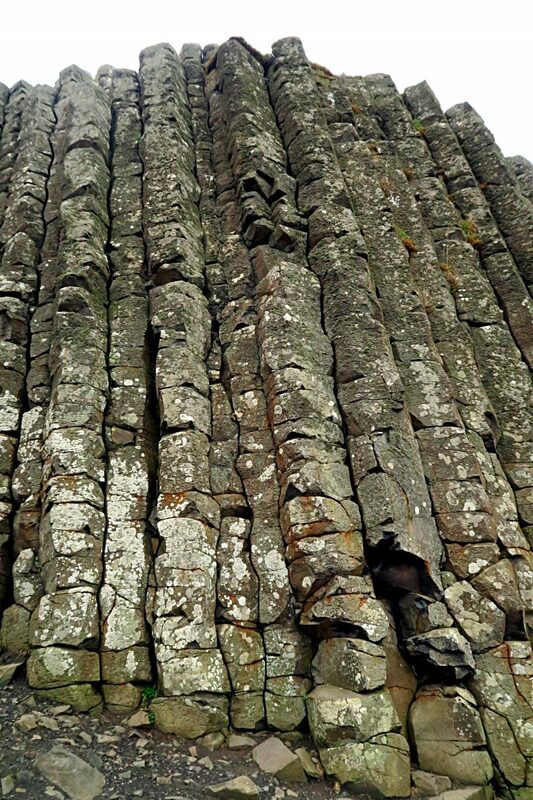 Both giant’s built a causeway out of hexagonal basalt rock and according to differing legends Finn McCool either beat Benandonner or he was scared and ran away from the Scottish giant and had his wife, Oonagh, disguise him as a baby! When Benandonner saw the ‘baby’ he ran back to Scotland because he was afraid of how big adult Irish giant’s were when the baby was so big! If you can manage it the walk down to the Causeway is really, really worth it especially on a nice, clear day. 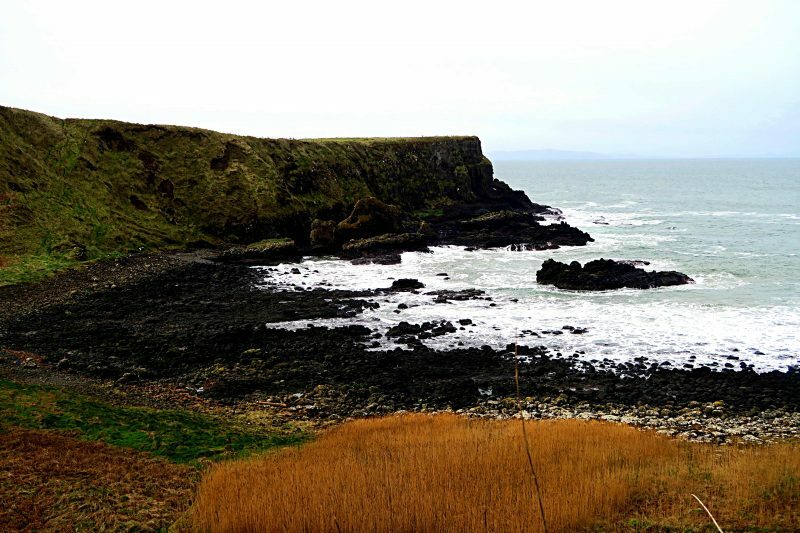 Though I didn’t get great weather on my walk down to the Causeway it remained dry but very, very cold! 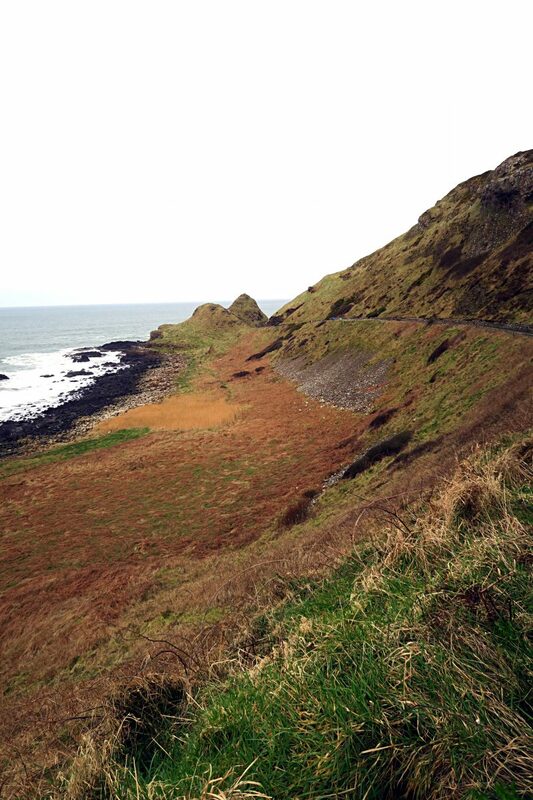 Don’t forget to wrap up warm as sea winds can be cold even in the Summer and wear appropriate footwear if you want to walk on the rocks or further on the different paths away from the Causeway. 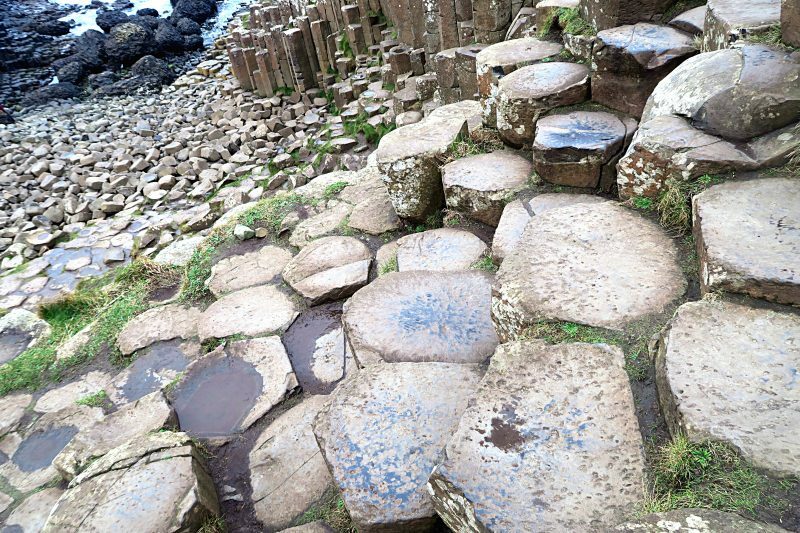 I’ll cut this blog post short so you can look at the stunning scenery of the Giant’s Causeway in the photographs in this blog post and my YouTube video below! 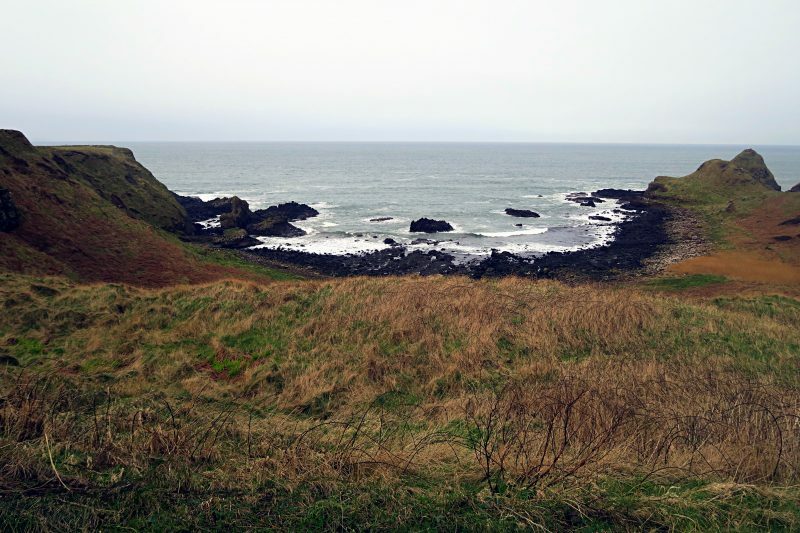 Next Post Game of Thrones Territory – the North Coast of Ireland Part One.